He had outstanding football skills, but he also stood out for his physical strength, his exceptional dribbling and the power of his goal shooting. However his difficult character caused him many problems. In 1981 he was seriously injured because of a severe tackle by Athletic Bilbao defender Andoni Goikoetxea. However his recovery was complete and he formed a superb foreign partnership with Diego Maradona despite not achieving all the honours they had hoped for. 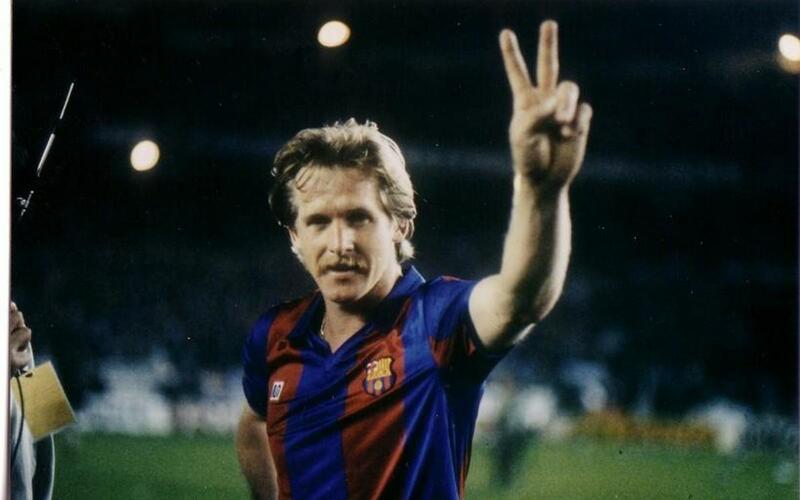 It was in the winning League 1984/1985 however, after the Argentinian had already left Camp Nou, that the best of Schuster could be seen.